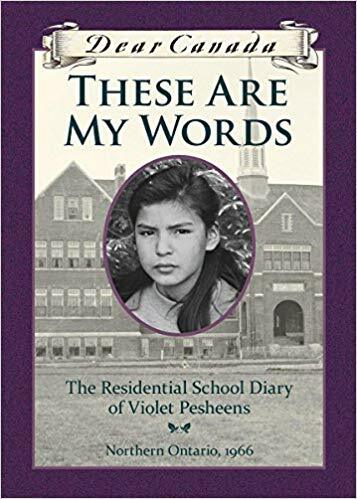 The Residential School Diary of Violet Pesheens. 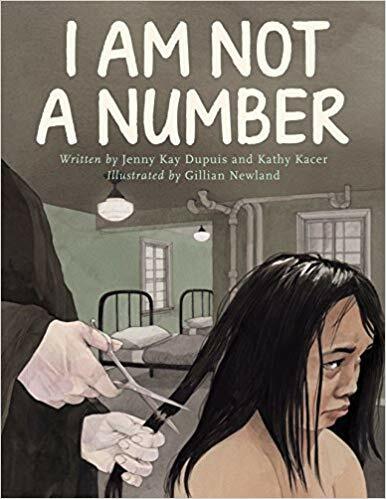 A haunting novel about a 12-year-old girl's experience at a residential school in 1966. 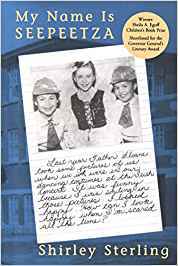 A sequel to As Long as the Rivers Flow, Buffalo Bay is set during the author's teenaged years. 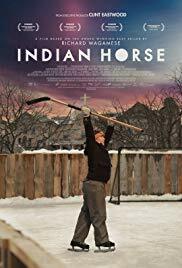 In his last year in residential school, Lawrence learns the power of friendship and finds the courage to stand up for his beliefs. 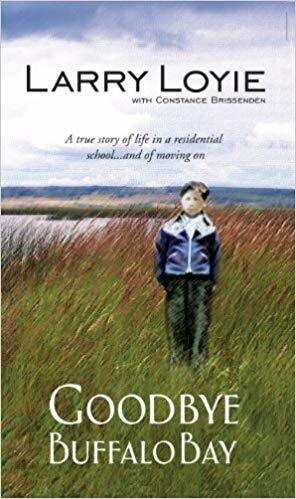 When Irene is removed from her First Nations family to live in a residential school, she is confused, frightened and terribly homesick. 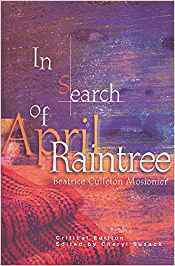 When she goes home for summer holidays, her parents decide never to send her away again, but what will happen? 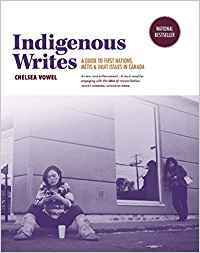 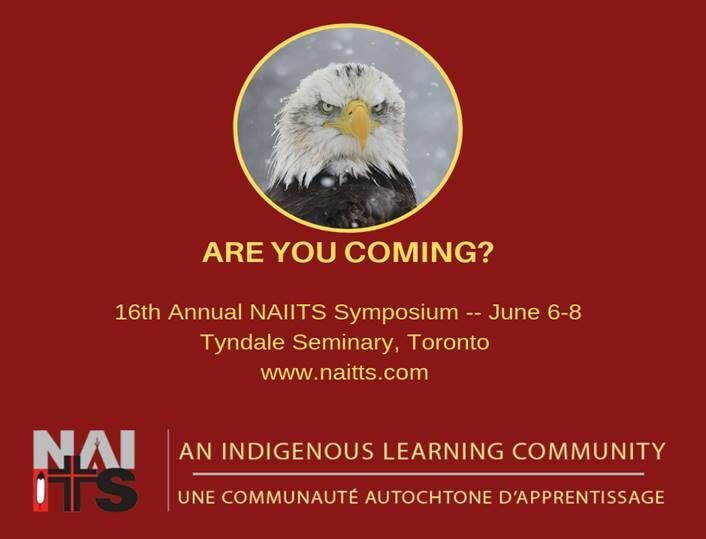 The powerful and moving life stories of two Métis sisters who suffer the breakdown of their family relations and the injustices of the social services system. 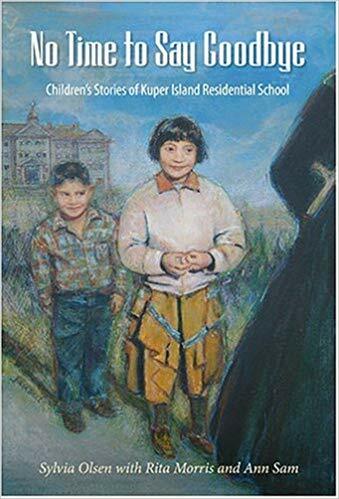 At six years old, Seepeetza is taken from her happy family life to live as a boarder at the Kalamak Indian Residential School. 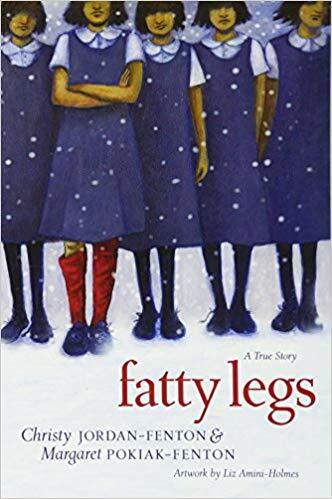 Life at the school is not easy, but Seepeetza still manages to find some bright spots. 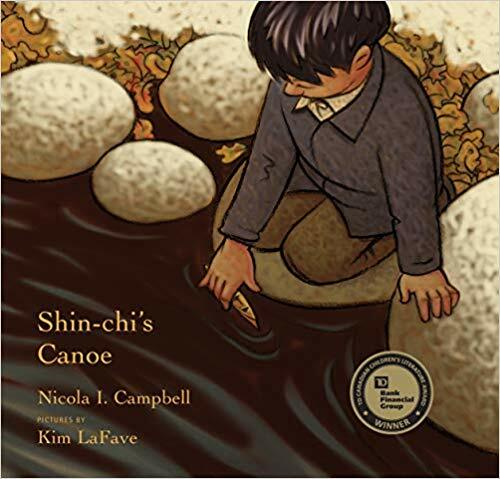 Shinchi finds solace at the river, clutching a tiny cedar canoe, a gift from his father, and dreaming of the day when the salmon return to the river — a sign that it’s almost time to return home. 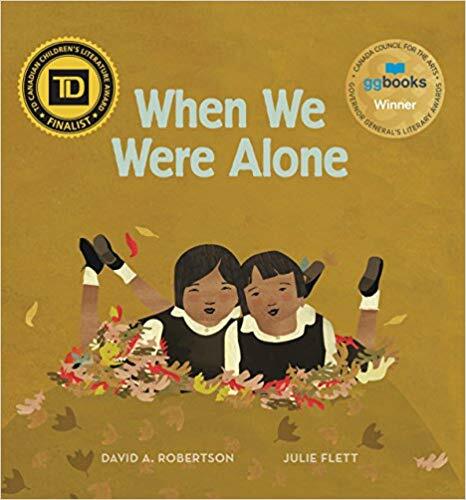 A curious girl learns about how her grandmother held on to cultural touchstones when she was a child at a Native American residential school.